Below are the current certifications that MDG has acquired. 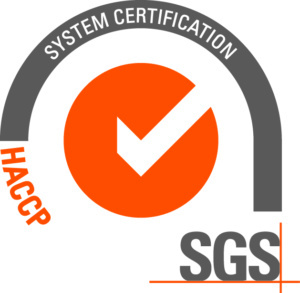 To provide high quality cultures, the MDG facilities are HACCP certified with quality control processes applied throughout the entire manufacturing process. Certification is to the GMP Codex Alimentarius and HACCP Codex Alimentarius standard. Certified with quality control processes applied throughout the entire manufacturing process.